VapeOnly Arcus Replacement Glass Tube is used on Arcus Atomizer. Get it as a useful spare part. 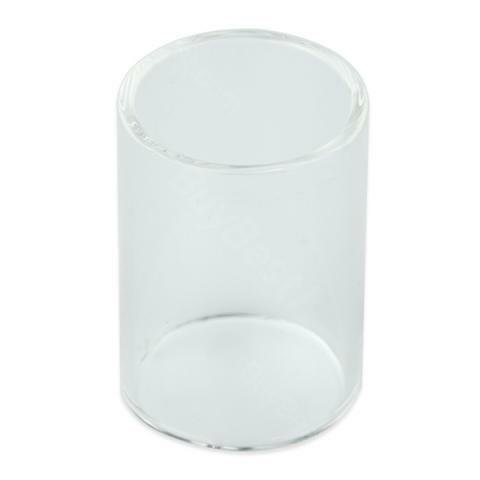 VapeOnly Arcus Replacement Glass Tube, is a quality glass tube used on Arcus atomizer. With the spare part, you can change the old part easily. • Used on Vapeonly Arcus Atomizer. VapeOnly Arcus Glass Tube is a 2ml capacity VapeOnly Arcus Replacement Glass Tube is used on Arcus Atomizer. Exactly as described, great finish and very fast delivery.